A number of natural disasters that occurred across Indonesia from 2010 to 2018 not only resulted in lives lost, but also led to economic losses in tourism, according to the National Disaster Mitigation Agency (BNPB). "Tourism is very vulnerable to disasters, and if not managed properly, the impact will affect tourism ecosystems and the industry’s performance targets," BNPB spokesperson Sutopo Purwo Nugroho said in a statement as quoted by kompas.com. Sutopo stressed that disaster mitigation must be a priority in developing the sector. Here is a list of some of the natural disasters that struck Indonesia in the past nine years and their impact on the nation’s tourism, according to the BNPB. 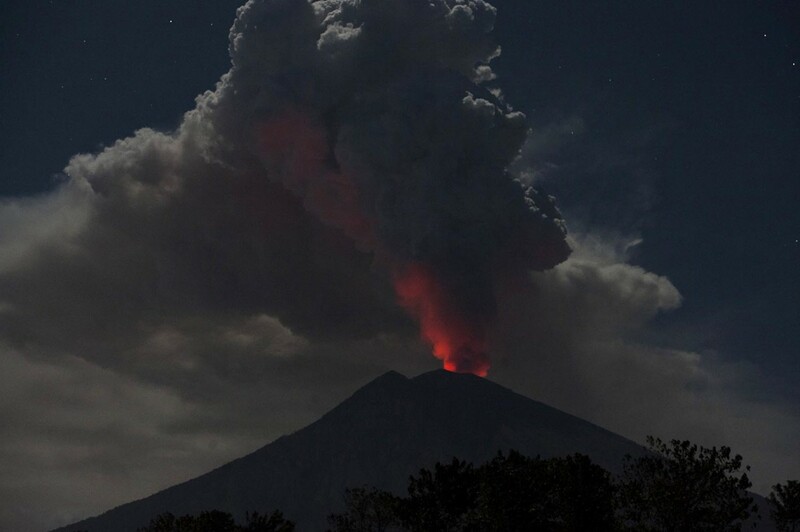 The eruption of Mount Merapi in 2010 resulted in an almost 50 percent decrease in visitor numbers for many tourist attractions in Yogyakarta and Central Java. Forest and land fires that occurred from August to September 2015, mainly in Kalimantan and Sumatra, caused 13 airports to close down because of limited visibility and for posing a danger to flights. The closures and the postponement of several international events led to a slump in tourism, disrupting related businesses such as airlines, hotels, restaurants and travel companies. Mount Agung in Bali erupted multiple times in 2017, causing a tourism slowdown that saw 1 million fewer tourists visiting the island and led to an estimated Rp 11 trillion (US$775 million) in losses for tourism businesses. Several flights to and from Bali were also canceled, with the Ngurah Rai International Airport temporarily coming to a halt. The Lombok earthquake that took place in 2018 caused a decrease in tourist visits by 100,000 and an estimated loss valued at Rp 1.4 trillion for tourism. Economic losses following the tsunami in the Sunda Strait in December are estimated to be in the billions of rupiah because of damages and a domino effect that led to 10 percent of hotel bookings being canceled.